Intended for effective defense of troops, civilian and industrial facilities from current and future air attack weapons, primarily high-precision weapons, as well as from aircraft, helicopters, cruise missiles, guided aerial bombs and remotely piloted vehicles. 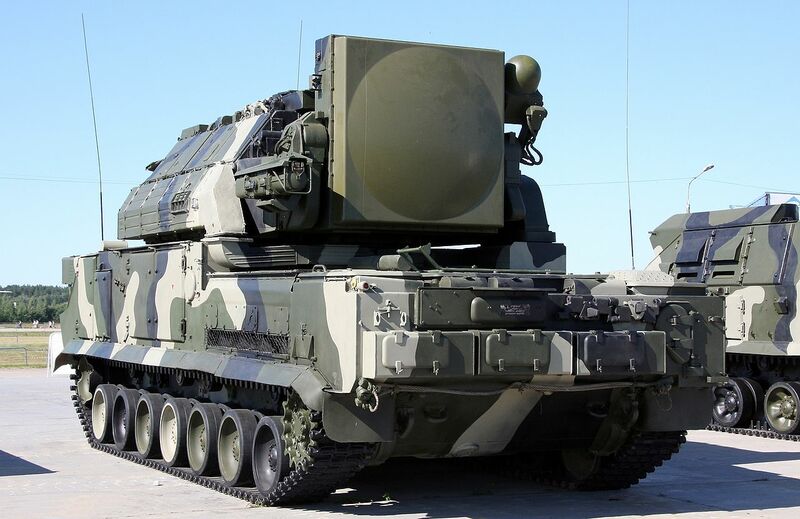 TOR-M1 air defense missile system which succeeded the OSA-AKM ADMC is one of the most advanced shortrange air defense systems. To the present day, TOR-M1 has no foreign analogues that could so effectively engage the cruise missiles, glide and guided bombs, small and actively maneuvering targets at the altitudes from 10 meters to 6 kilometers and at a range of 12 kilometers. 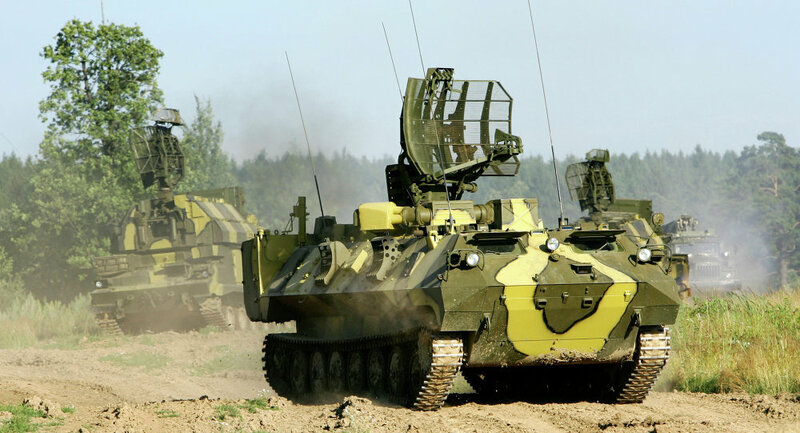 The system is being in demand not only in the Russian army but also among many foreign customers. It is now in service with Greece, China, Iran and Egypt. 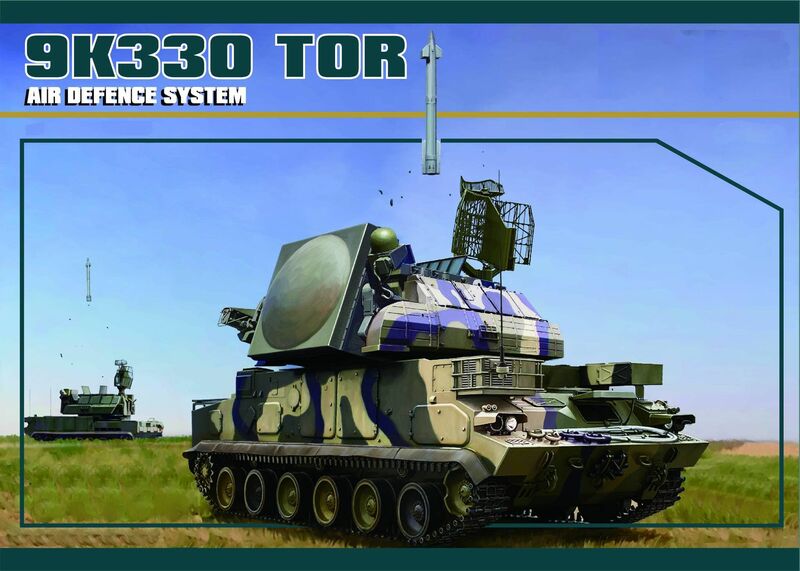 TOR-M1 is designed to defend the important administrative economic and military facilities, first echelons of the land forces and formations against the attacks of the antiradar and cruise missiles, remotely piloted vehicles, glide bombs, aircraft and helicopters, including of stealth technology. The system incorporates the combat vehicle (CV) and the AD missile module (with the missiles in the container launcher), vehicles, maintenance and repair facilities and the electronic computer-aided operator’s trainer of the combat vehicle. TOR-M1 basic element is the combat vehicle mounted on the cross-country self-propelled tracked chassis. It can detect the air targets independently on the move, determine their state identity and engage them at short halts. Unique design solutions implemented in TOR-M1, i.e. missile vertical launch scheme; ammunition up to eight missiles; capability of detecting up to 48 targets at a distance of up to 27 km; selection of up to 10 high threats and simultaneous engagement of two targets by two missiles; high level of automation; effective operation in the active and passive jamming environment, can reduce to a minimum the time to engage the surprise air targets. All the radar, optical and computer equipment, missile ammunition and missile launch facilities, electrical power supply sources, survey control and life support equipment of the TOR-M1 crew are installed on one cross-country softskin tracked chassis that greatly improves mobility and endurance of the combat vehicle. The missile is designed around a canard configuration. It is launched vertically by a powder catapult to a height of 15 – 20 m. It is then turned in the target direction, and its main solid-propellant rocket motor gets ignited. The single-stage rocket motor has two operating modes. In the liftoff mode, the motor imparts the maximum speed of 850 m/s to the missile for 4 s of flight; in the cruise mode, lasting up to 12 s, the motor maintains this speed. Such a flight speed envelope ensures the required power-to-weight ratio, which enables the missile to cover a zone of up to 12 km in range and defeat targets flying at a speed of up to 700 m/s and g-loads of up to 10 g. The missile is maintenance-free and accommodated in a four-compartment transport launch canister. Organizationally, four combat vehicles of the Tor-M1 AD missile system enter into the complement of an air defense missile battery, which is the smallest tactical element. The combat vehicles are controlled by the 9S737-M Ranzhir unified battery command post. The Tor-M1 AD missile system is shipped by any type of transport, including aircraft. The manufacturers of the Tor-M1 system render a full package of maintenance services to keep the system in combat readiness and offer modernization packages that markedly expand the system’s combat capabilities. There are several modifications of the Tor-M1 system, such as the TorM1T (wheeled chassis mounted system) and a stationary version. 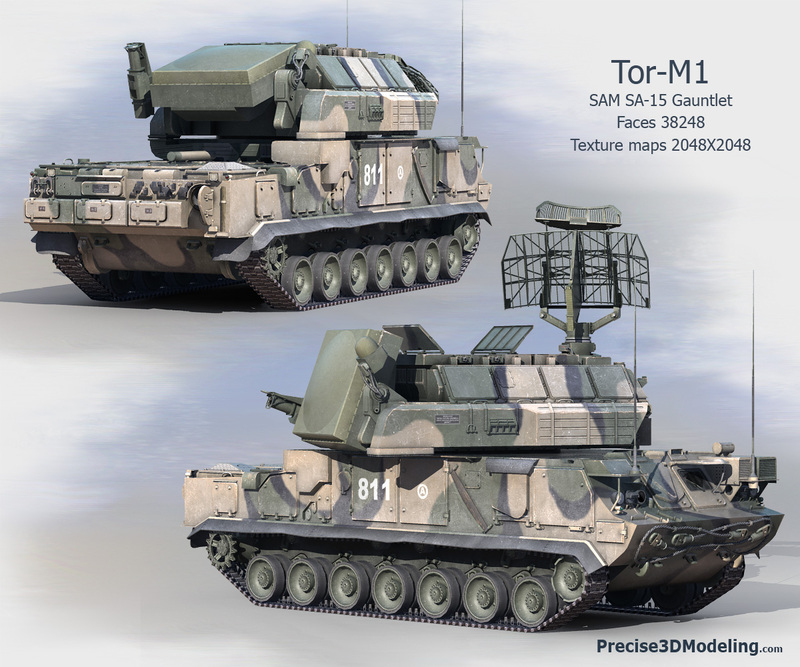 The Tor-M1 ADMS includes combat, technical and auxiliary assets. ADMS group set of spare parts, tools and accessories. Auxiliary assets comprise 9F678 self-contained simulator for CV operators. Each CV is equipped with life-support equipment, navigation and mission recording means. The CV onboard equipment can be mounted on either tracked or wheeled chassis, or in container. The Tor-M1 ADMS can be shipped by all transportation means, including aircraft. This entry was posted in Air Warfare, Russia, Weapons by MSW. Bookmark the permalink.